Ali & Vic: Happy Birthday, Little Blog! 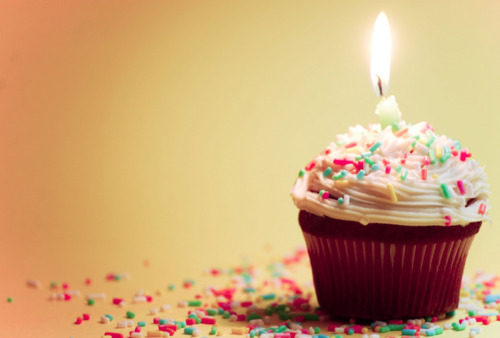 Today our blog turns one year old! It's hard to believe that this time last year we were writing our first post and planning out others for the weeks--and months--ahead (we were so damn organised back in the early days!) Although we've been pretty lax on the posting front these days, we still are committed to keeping this little blog up and running, so keep an eye out for some of the upcoming posts we're planning: some outfit posts, a few more Thursday Travels' and Shop Spotlights, and a brand-new series--Style for Your Shape. Thanks so much for reading, and here's to the next year!